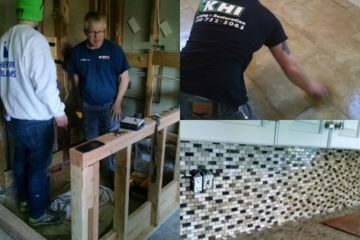 KHI is one of New Jersey’s leading building and restoration companies; providing the area with quality craftsmanship and superior customer service for over 35 years. We offer a wide range of services from custom carpentry, home remodeling, new construction, and much more. Visit our services page to see what we can do for you. 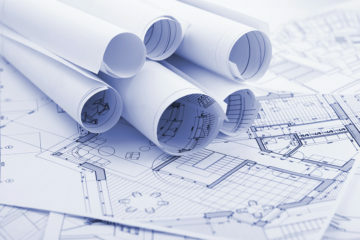 We want to assist you in meeting your building and renovation needs. Contact us today and lets get started on making your plans a reality. We have been serving the greater New Jersey area for over 35 years and love seeing satisfied customers. We ensure that all projects are done with utmost professionalism using quality materials while offering clients peace of mind during the process. For us, honesty is the only policy and we strive to complete all projects with integrity and a fanatic attention to detail. With hundreds of successful projects under our belt, we are one of the most trusted companies in the greater New Jersey area. KHI Building and Restoration provides a 100% customer satisfaction gaurantee. 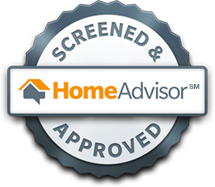 We are fully licensed and insured with the state of New Jersey for our client's safety and peace of mind. Learn more about who we are on our About Us page. Great work at really competitive pricing! Definitely will call again for our next project. Took great care in remodeling the bathroom, very easy to work with. Very co-operative and easy to work with. Great flexibility working with electric, plumbing, drywall, tiling, etc and able to cover a broad overall project successfully. Completely redid master bathroom and looks great!